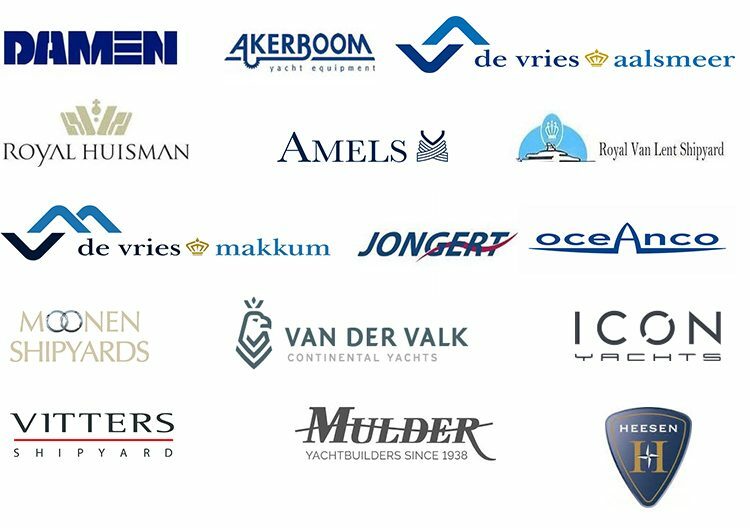 Over the years we have already served a wide range of customers, all operating in het high-quality yachtbuilding industry. De Vor places a great value on building up a long term relationship with its clients. Seeing that customers keep coming back to us, proves that we have gained their confidence in making a high quality product.